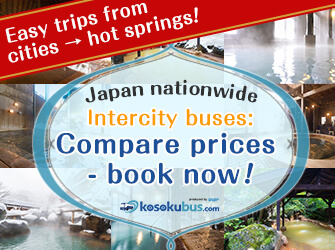 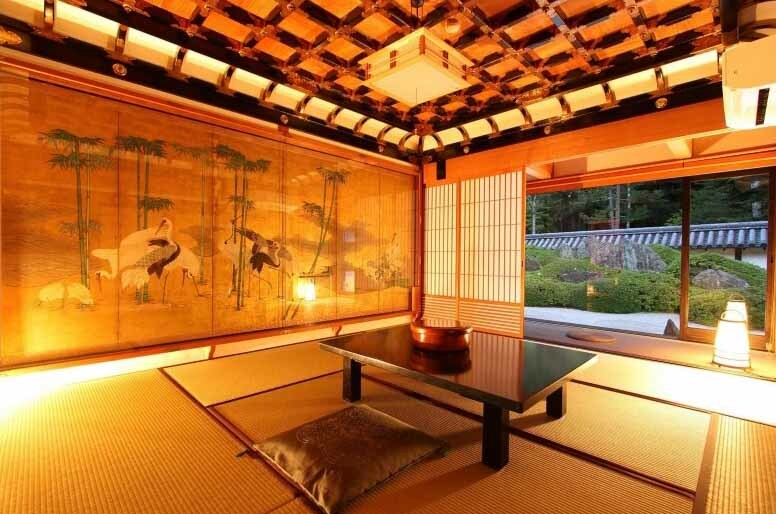 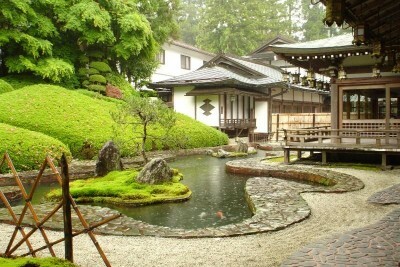 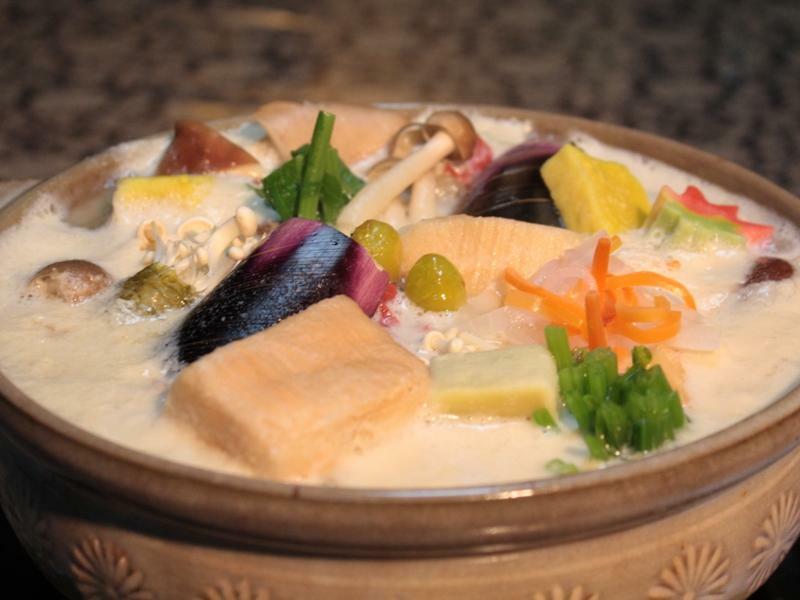 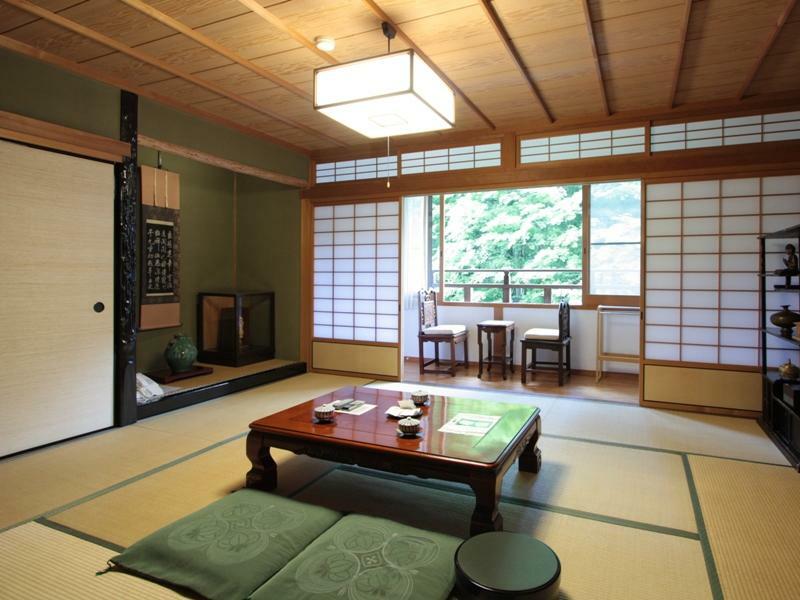 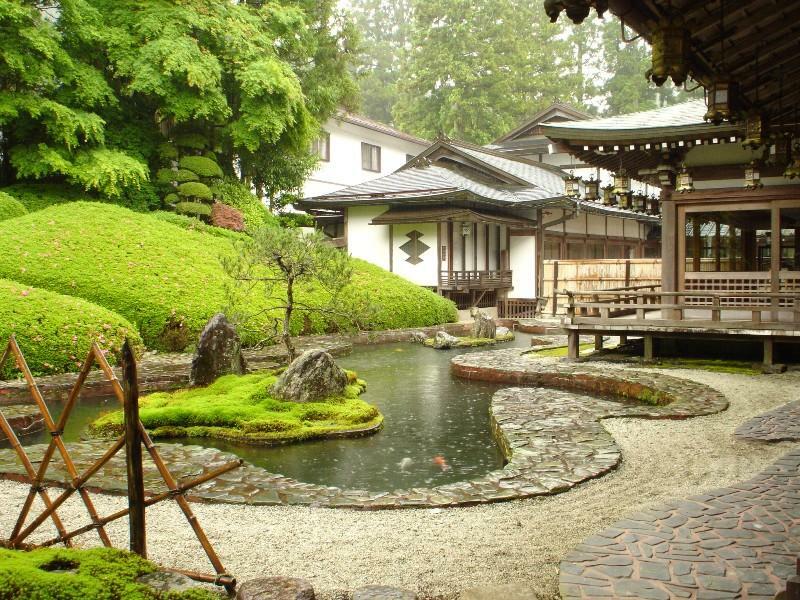 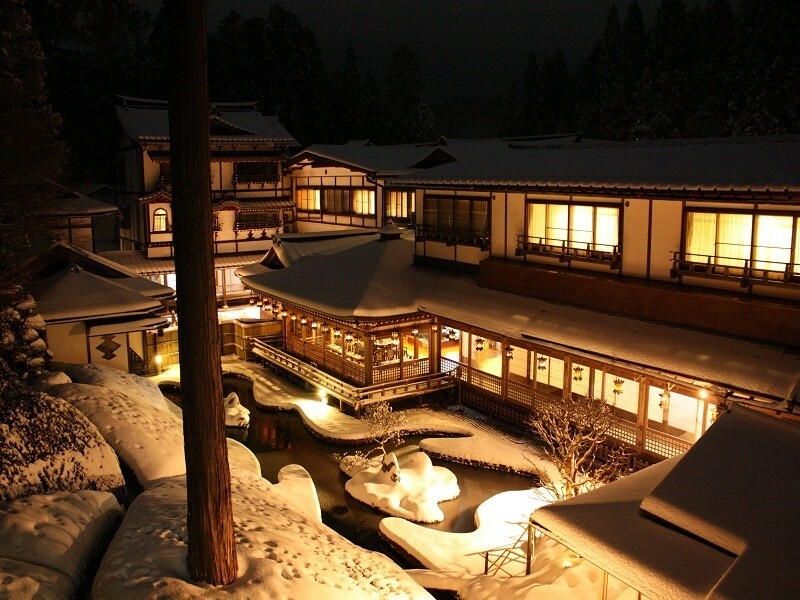 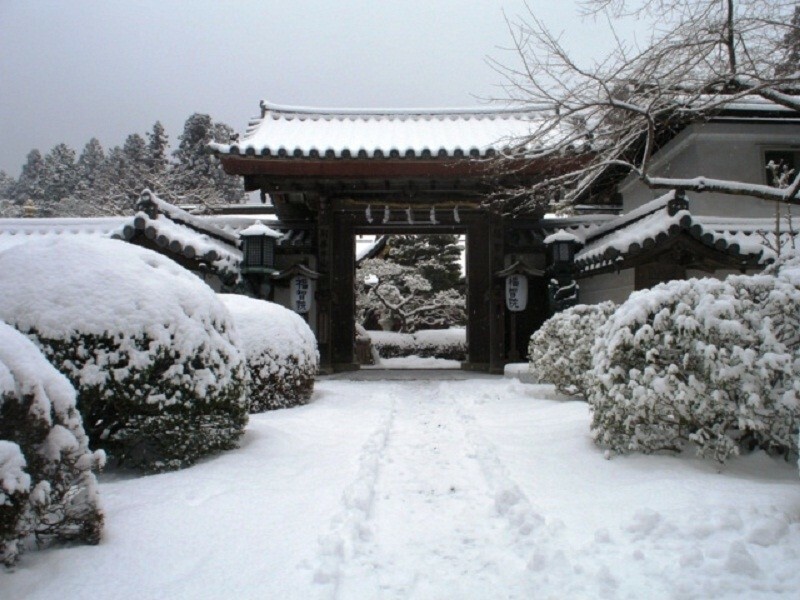 Book Koyasan Onsen Fukuchiin in Wakayama – A shukubo built in an old townscape in Koyasan (Mt. 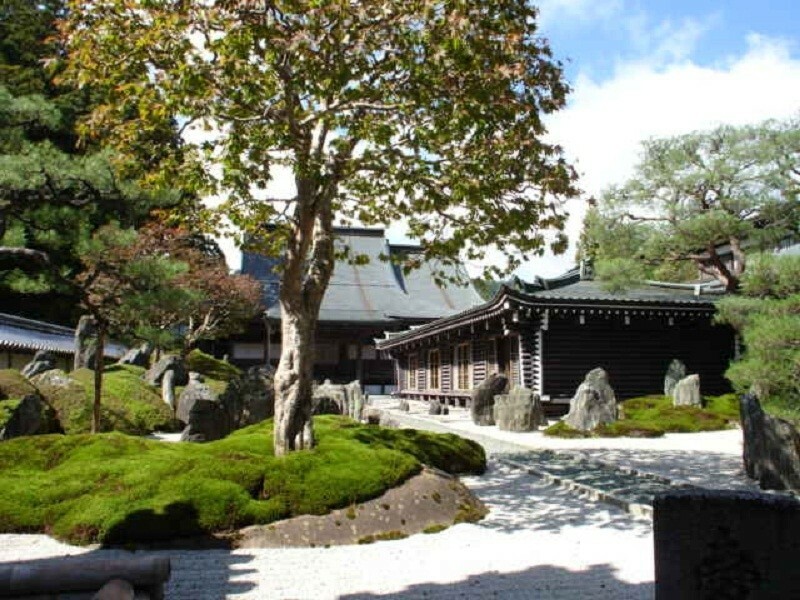 Koya). 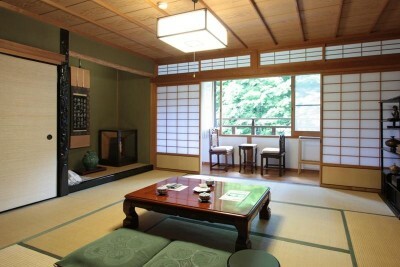 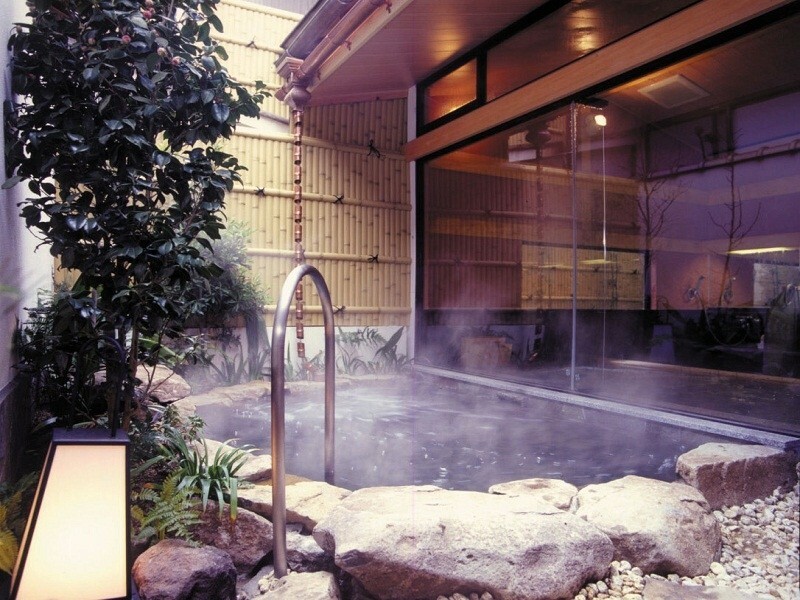 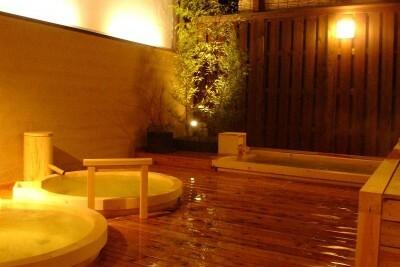 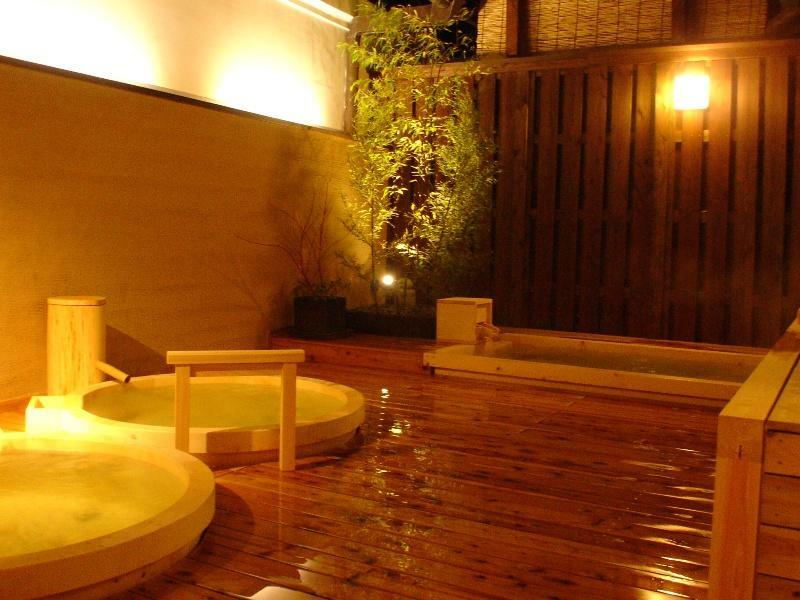 Rental hot spring bath for private use is available (advance booking required). 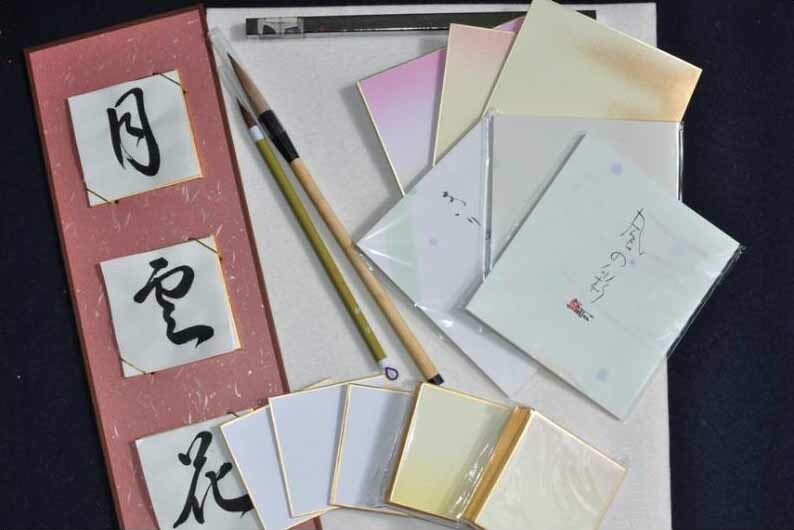 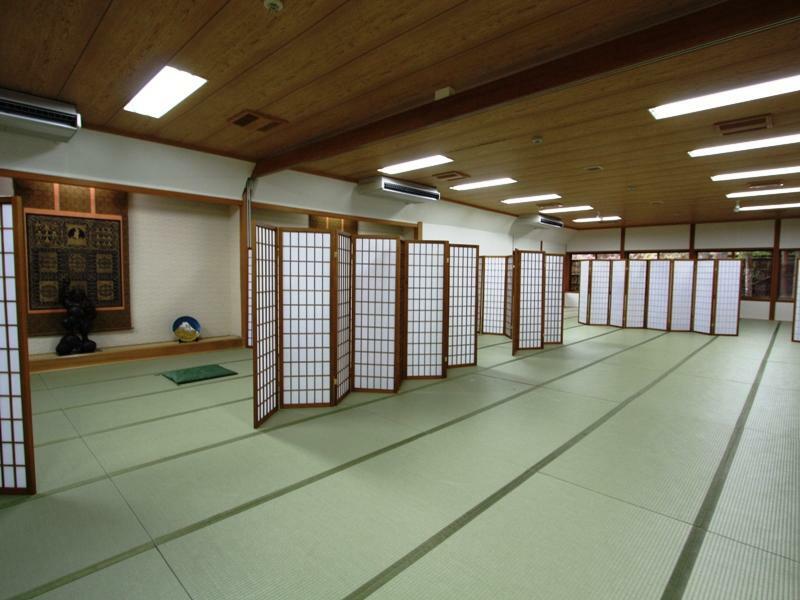 50 min by Nankai Koya Line from Namba Station (Osaka) to Hashimoto Station, then 1h 10 min by bus to Daimon Minami Chushajo (temporary station of Koyasan) and 22-min walk from there. 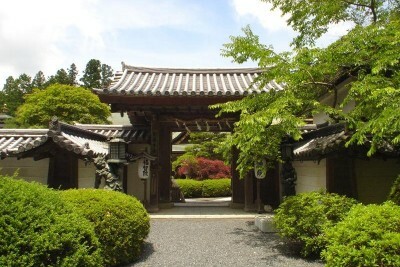 From Daimon Minami Chushajo, you can also go to the shukubo by bus. 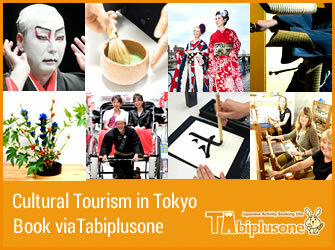 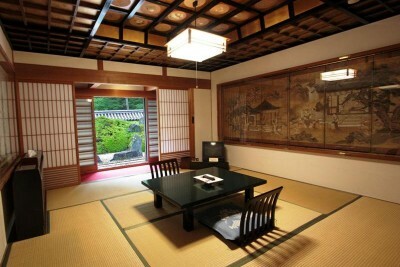 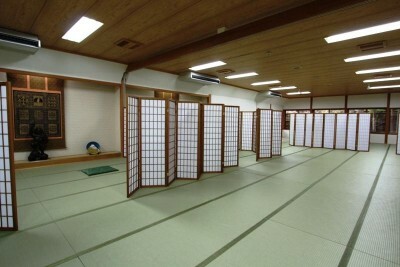 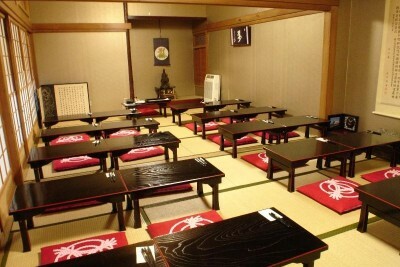 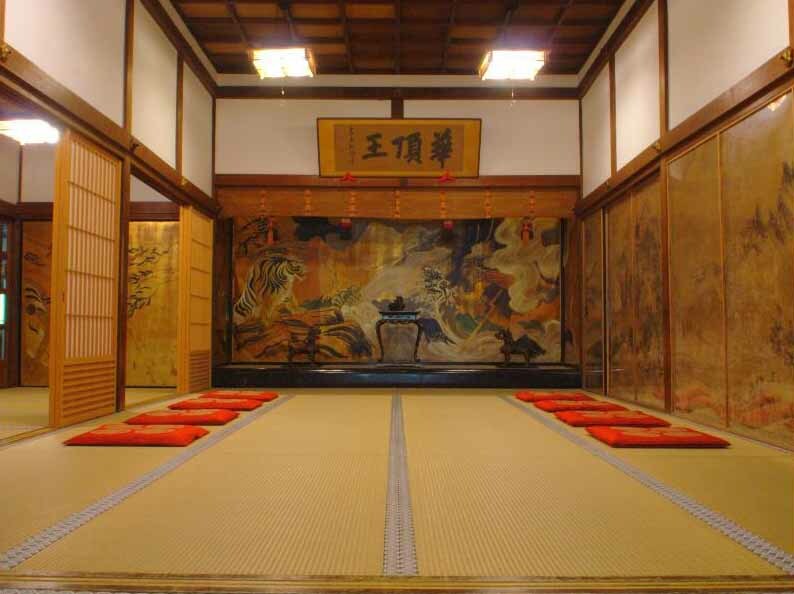 Note: It is a shukubo (temple lodging), which means accommodation facility for Buddhist temple pilgrims and tourists. 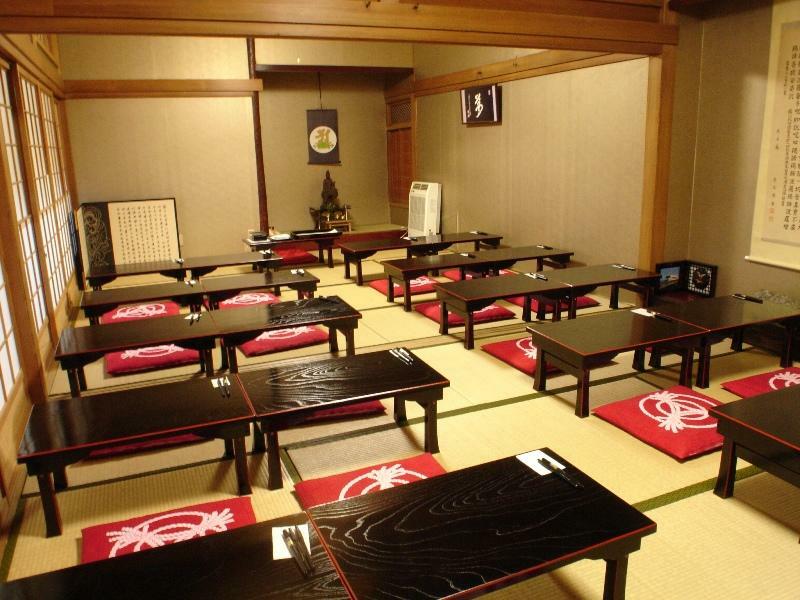 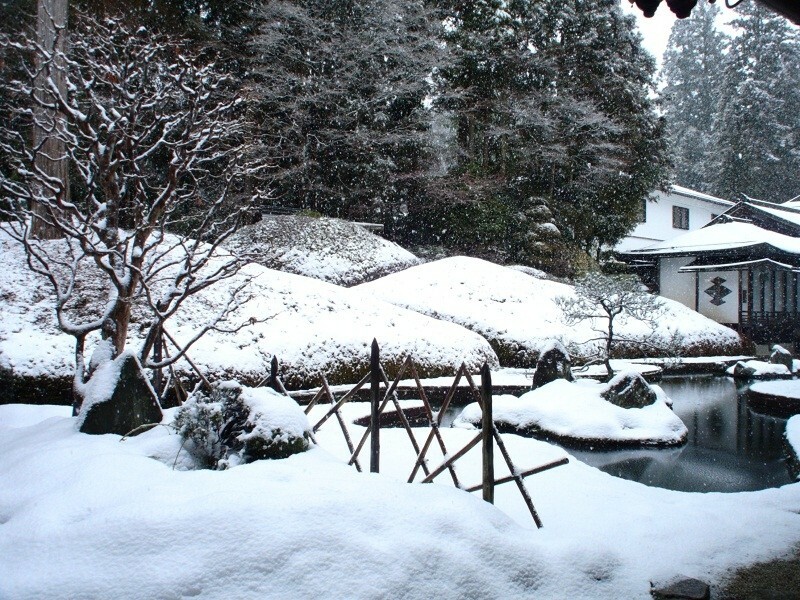 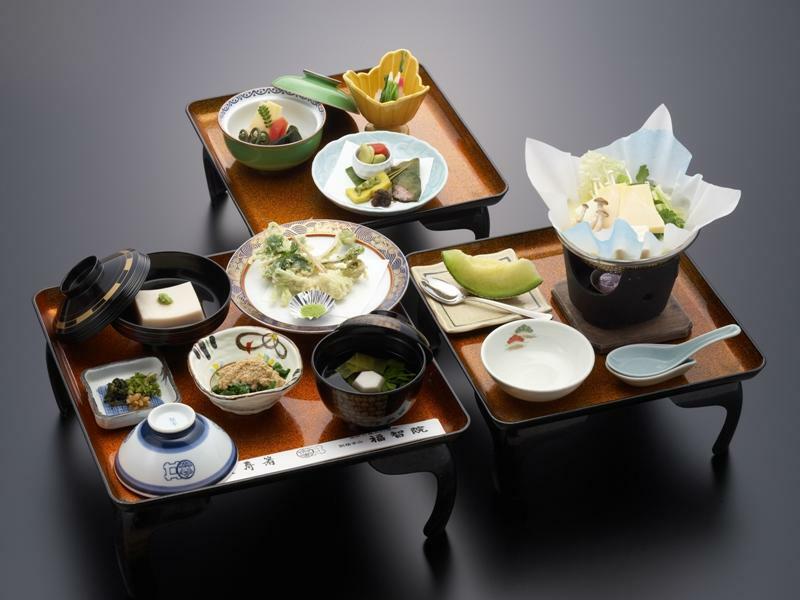 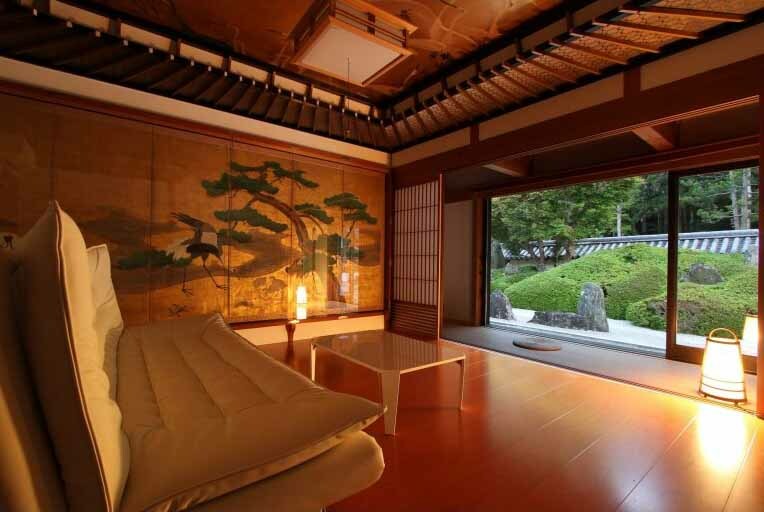 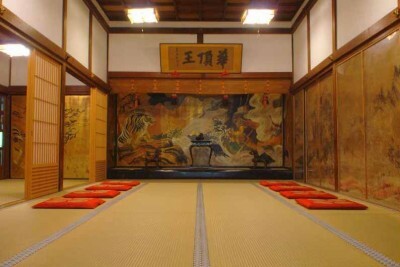 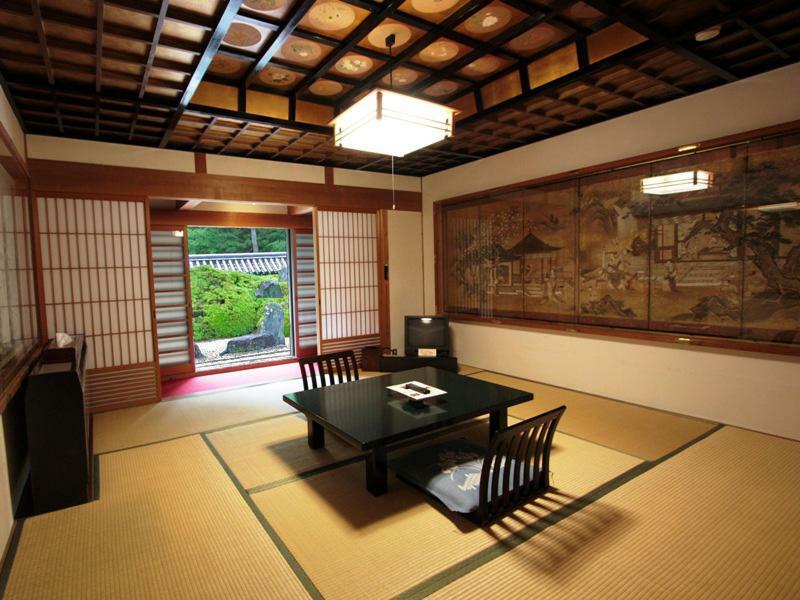 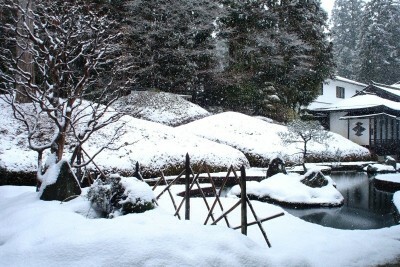 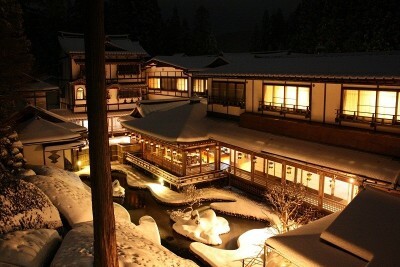 Shukubo is different from normal ryokans or hotels. 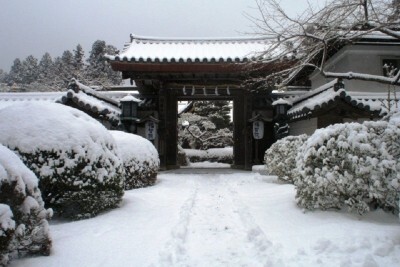 Visitors stay inside the temple compounds, and enter into the sprit of Buddhism. 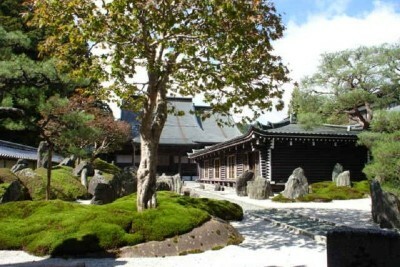 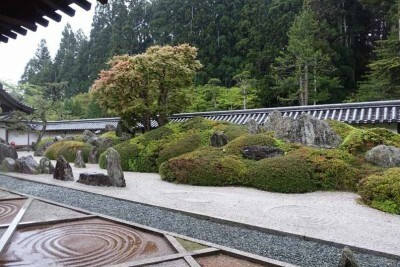 You can calm your mind in the temple grounds surrounded by thick silence. 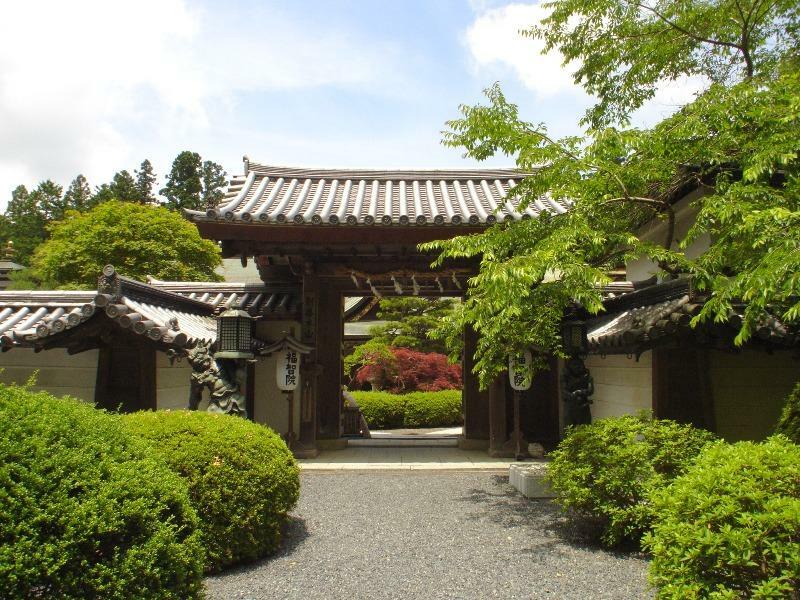 10 min by bus (bound for Koyasan Station, 220 yen, 1 an hour) from Daimon Minami Chushajo (大門南駐車場) to Koya Police Station (高野警察前), then 1 min on foot. 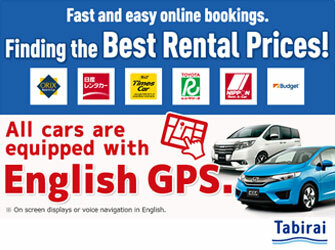 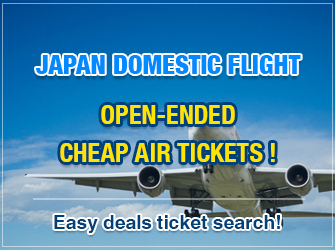 The rates are those as of December 2018.